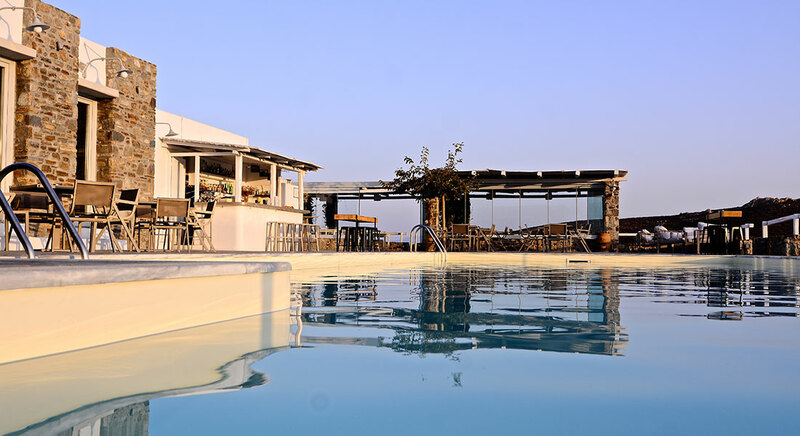 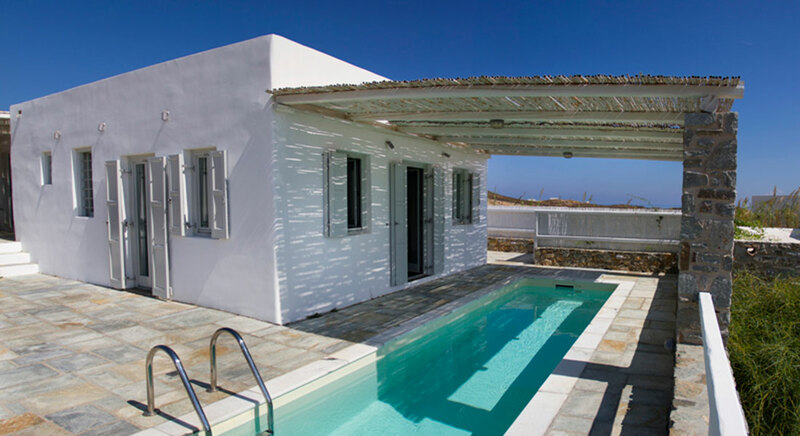 Hotel Rizes is a new hotel that consists of 14 independent apartments of 40-50m2 and 2 suites (senior and superior) of 60 and 97m2, each suite features a private swimming pool. 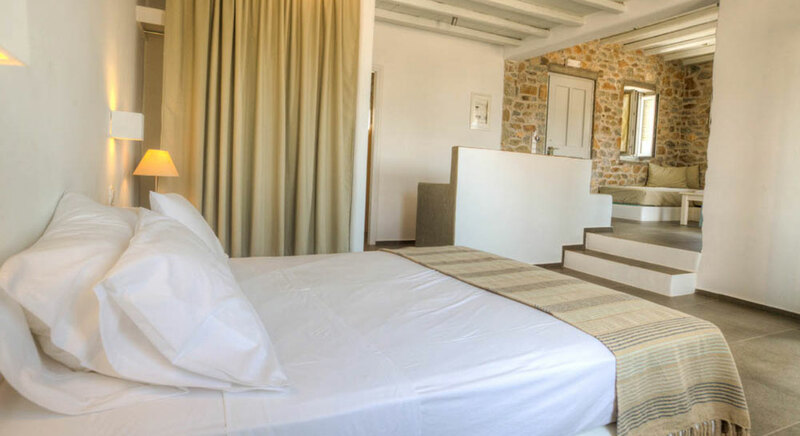 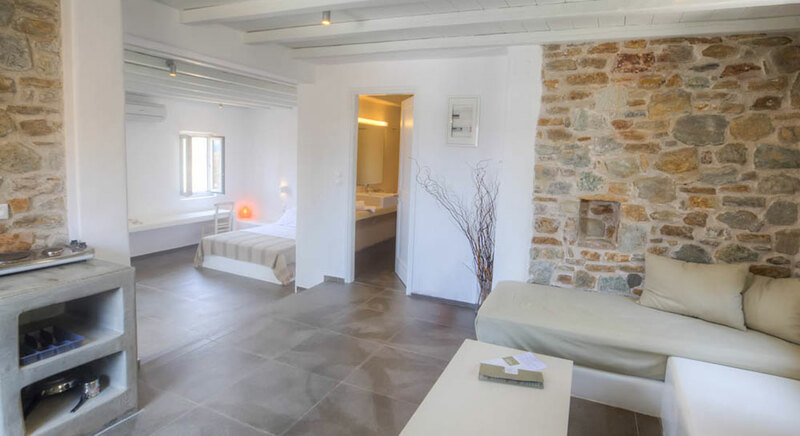 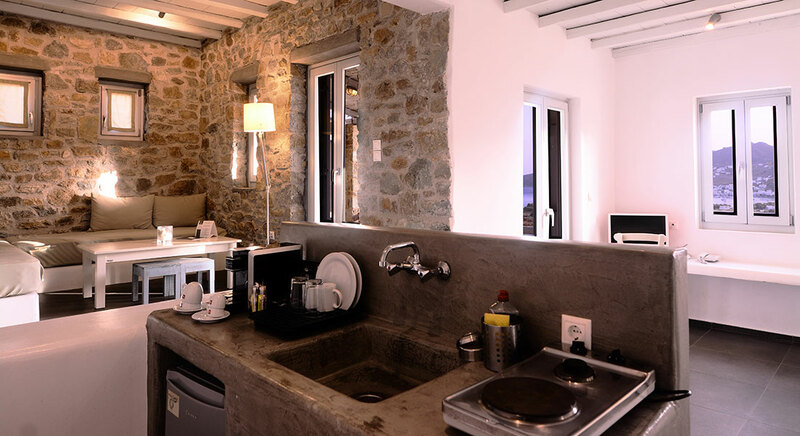 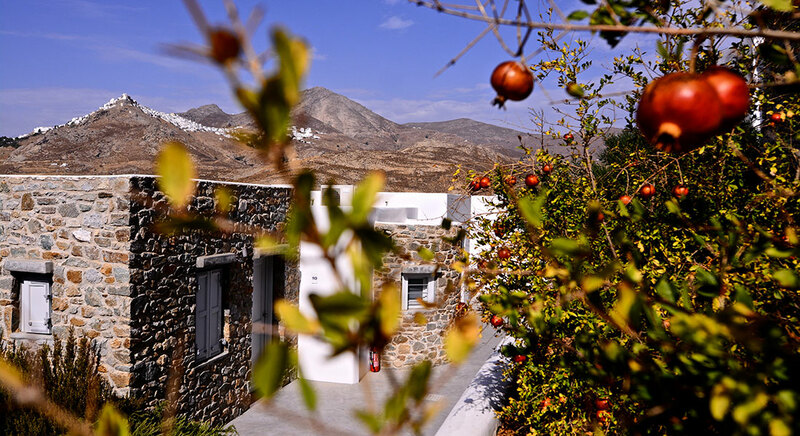 All apartments and suites have private terraces with a beautiful view of the port and Chora of Serifos. 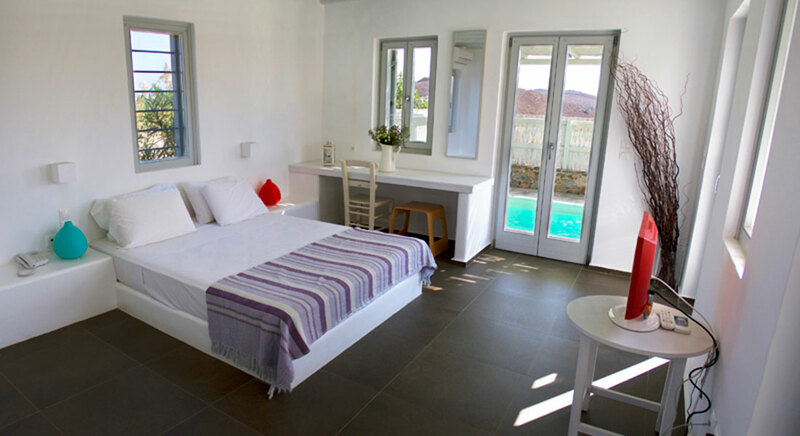 They can host 2-4 persons.